Vivo was the first smartphone manufacturer to debut a smartphone with 6 GB of RAM, with the launch of Vivo XPlay 5, Vivo started a new trend in Android smartphone market to feature more and more RAM in the smartphones. Nowadays 6 GB RAM is not a big deal there are many devices which has 6 GB RAM. Even, there are devices with 8 GB RAM which is unnecessary in my opinion, it’s a waste of resource since we will barely use 8 GB RAM; The companies are packing more and more RAM instead of optimizing the OS/software. Packing more hardware may improve the performance of the device but it will also increase the manufacturing cost which will ultimately make the phone more expensive. Now, imagine a smartphone with 10 GB RAM and powerful processor like Snapdragon 845, Yes! rumour is Vivo may launch the world’s first smartphone with massive 10 GB of RAM. The recent leaks suggest that Vivo is about to launch a device called Vivo XPlay 7 which may have the 10 GB RAM and if its true then Vivo XPlay 7 will be the first-ever SmartPhone to feature the double-digit RAM. 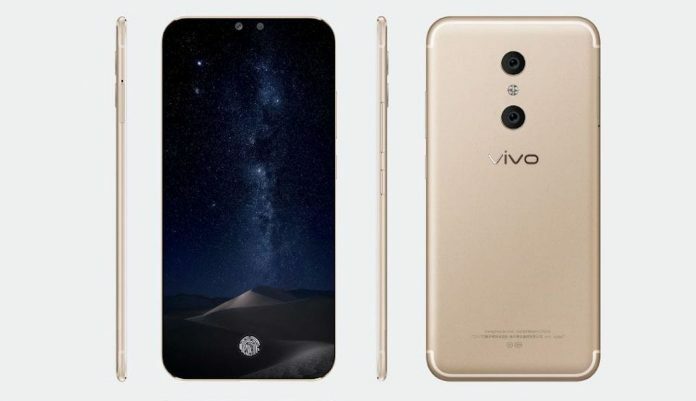 Vivo has been known to push the boundaries when it comes to smartphone hardware specifications, Vivo has scored a record of releasing the first-ever smartphone with an under-display fingerprint sensor, however, “Vivo X20 Plus UD” with under the display-fingerprint sensor smartphone is yet to launch globally. 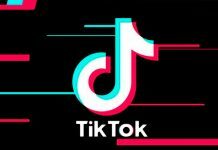 I hope the company will release the device very soon for the global market. 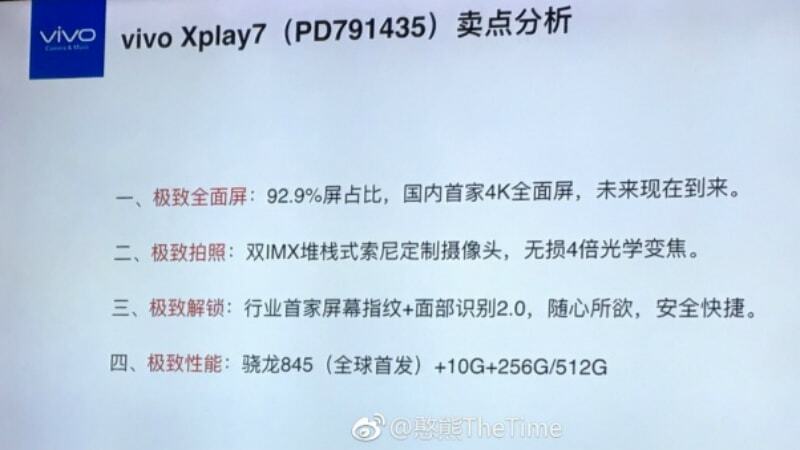 According to the leaks and rumours, Vivo XPlay 7 will also have the 4K OLED full view display, Snapdragon 845 SoC and up to 512GB internal storage. 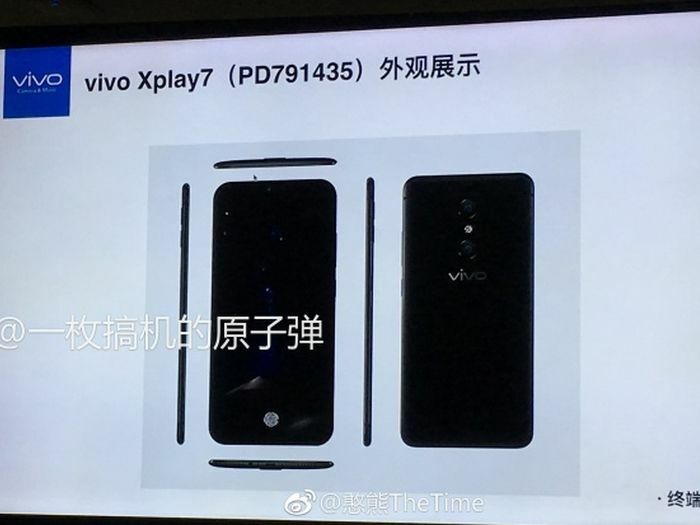 There is not any information about Vivo XPlay 7 from company’s official sources, the specifications are just based on the leaks and rumours, a lot of details about features of the Vivo XPlay 7 are still unclear so final specification can be different. 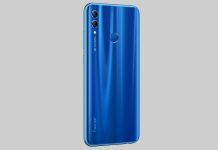 Price And Availability: There is not any official information about the release date and price of the device but we can expect to hear from the company about XPlay 7 in coming weeks during Mobile World Congress (MWC 2018). Judging the price tags of the company’s previous smartphones, the price of Vivo XPlay could be around $500 (around Rs. 32,000).